Отель Ana Paola находится в городе Žrnovnica. Located in Žrnovnica, this air-conditioned apartment features a barbecue. 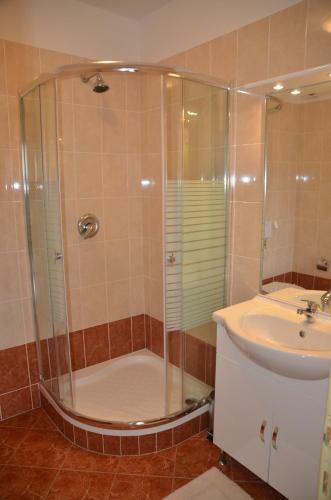 The property is 9 km from Split and free private parking is available. Free WiFi is offered throughout the property. The unit fitted with a kitchen with an oven and toaster.